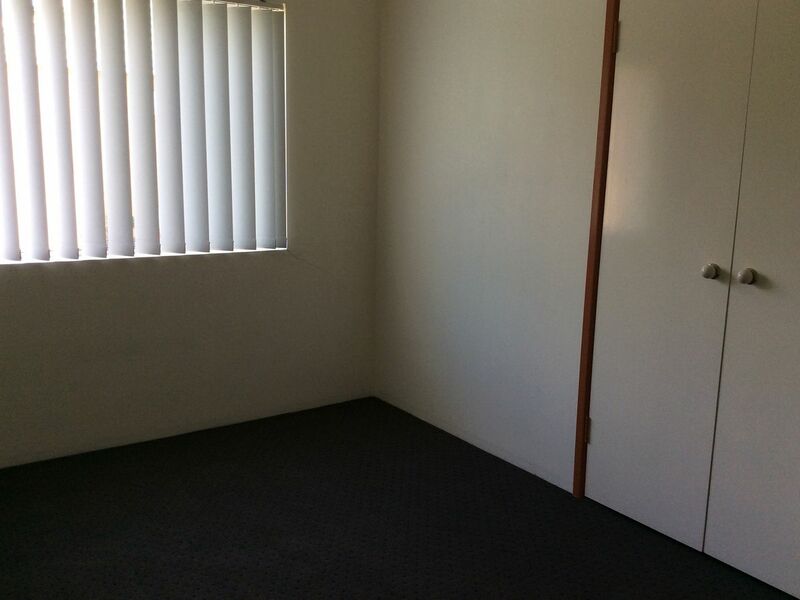 Great Location, Close to shops & Public Transport & Great price! This 2 bedroom, 1 bathroom top level unit contains a large balcony offering a fantastic view of the street. It includes vertical drapes throughout, a washing machine and dryer. It also contains built-in-wardrobe space and a carport. 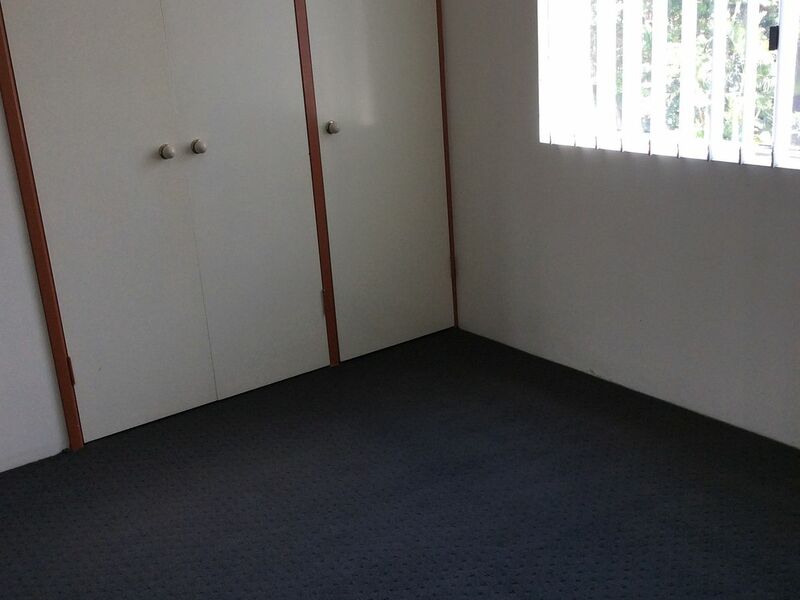 Found in a great location - the unit is situated close to local shops and shopping centres. It is only walking distance from bus stops & train stations. Priced lower than most, this well-maintained property is not to be missed! Book in for an inspection today.